Smooth Sailing: Spiral is running the ANZICS Winter Forum iPad competition again! 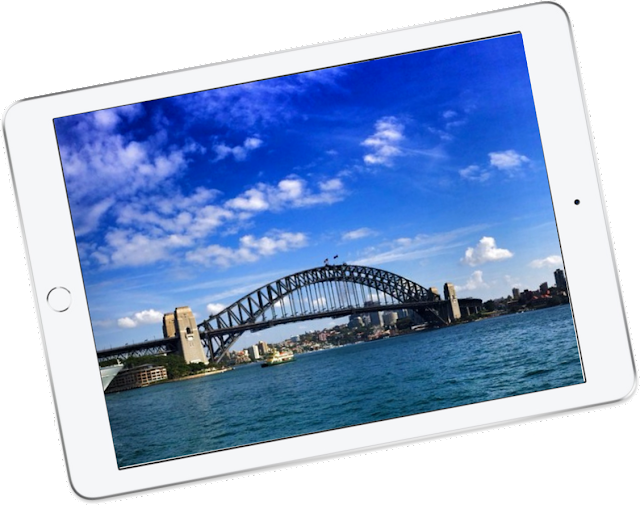 Spiral is running the ANZICS Winter Forum iPad competition again! The prize of a brand new, 32Gb iPad which will be presented on Tuesday the 28th of August immediately prior to morning tea. This is the NEW iPad that supports Apple Pencil! BTW the judge's decision is final. Good luck! We'll see you in Sydney!